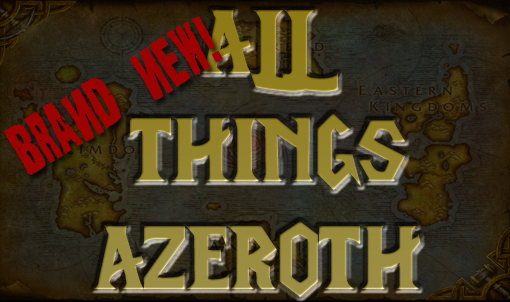 ← All Things Azeroth #391 – No Beta? No Problem! All Things Azeroth, your World of Warcraft Podcast, is back as Emma and Phandeth fill in for an absent Rho to talk with Medros about Choppers, PAX East revelations, and more. This entry was posted in Episodes and tagged alpha. Bookmark the permalink.